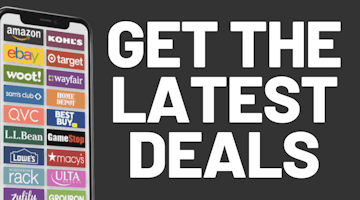 The press release gives details about some of the deals Amazon will have including deals on Amazon's line of devices, electronics, home, toys, fashion, gaming and much more. Amazon is also offering free shipping on all items they ship this year even if you don't have Prime. 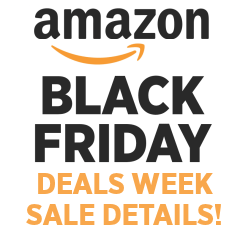 As always we'll be covering Amazon's sale all week long and will be posting the best deals we find on the site as well as sending them to our Instant Deal Alert subscribers.